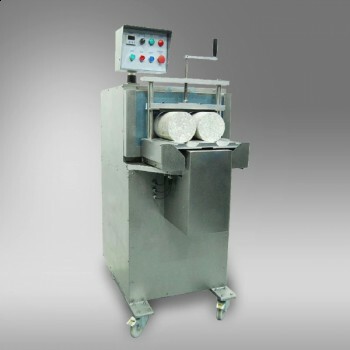 The Automatic Grinding Machine provides fast grinding of cylinder specimen ends to obtain plane and parallel surfaces according to EN and ASTM standards. Three units of Ø38 to 100 mm or two units of Ø150-160 mm concrete cylinders ends can be ground simultaneously with the suitable cradle and water restraint panel. The lenght of the any specimen must be longer than 70 mm. The Planeness and the perpendicularity of the test cylinder ends are in accordance with ASTM standards C31, C39, C42, C192, C617 and EN standards EN 12390-1 EN 12390-3 and EN 12504-1. 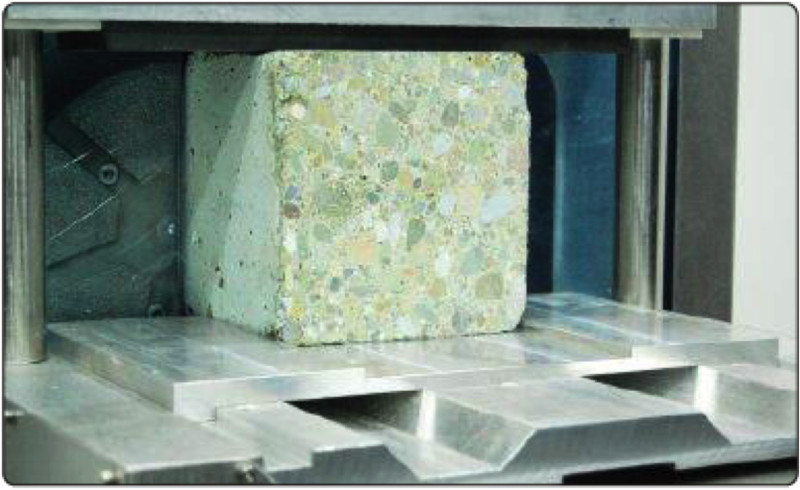 The Planeness accuracy of grinded surface is 0.05 mm. The deviation of O perpendicularity of the side, with reference to the end faces is 5 . The equipment has selectable advance grinding time functionality by user from 50 to 400 seconds. Optimum grinding time per end of all type specimens is 90 to 120 seconds. The cradle which specimens are fixed on has automatic bidirectional radial displacement ability. The safe and ergonomic design prevents the user to exposure to water and dust and provides easy access to the water inlet and outlet. Specimen cradles and water restraint panels can easily be installed without the need for any assembly. Mobility of the machine is achieved with the help of the integral wheels, and all components of the system can be safely accessed for easy maintenance. The frame is manufactured from aluminum to obtain a lighter weight and the stainless steel exterior shell assures resistance to corrosion. The water restraint panels should be ordered seperately for cubic specimens or different sized cylindrical specimens.